“The Dark Knight” – the eagerly awaited Batman sequel starring the late Heath Ledger as a twisted and terrifying Joker – opened today to rave reviews from film critics everywhere. “Ledger is so horrifyingly terrific you can’t take your eyes off him,” said New York Daily News movie reviewer Joe Neumaier. “Summer blockbusters don’t get much better than this,” Kyle Smith wrote in his New Post review. 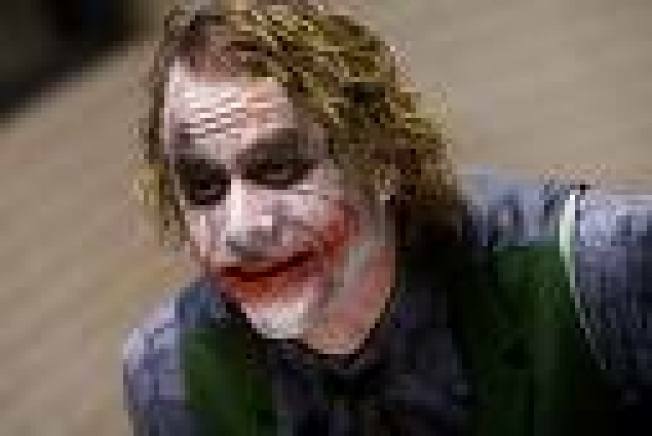 Many were predicting that Ledger was a shoo-in to win an Oscar for his amazing performance as a villain, stealing the movie away from Christian Bale – who plays Batman. Ledger died tragically earlier this year from an accidental drug overdose in his New York City apartment.